Show your support for DIRECT ACTION® Gear with our T-Shirts. 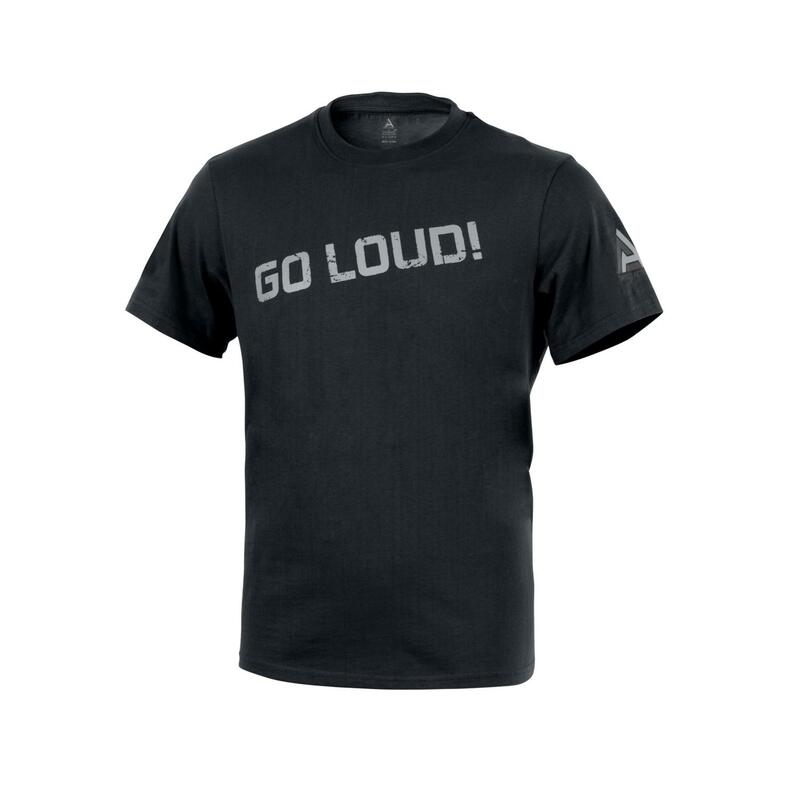 This 100% cotton shirt has our GO LOUD! motto printed on the front, a large DA® logo on back.